Our success is measured by our customers (and their happy dogs). We have a growing network of team members across the country who offer local support and exceptional customer service for you. 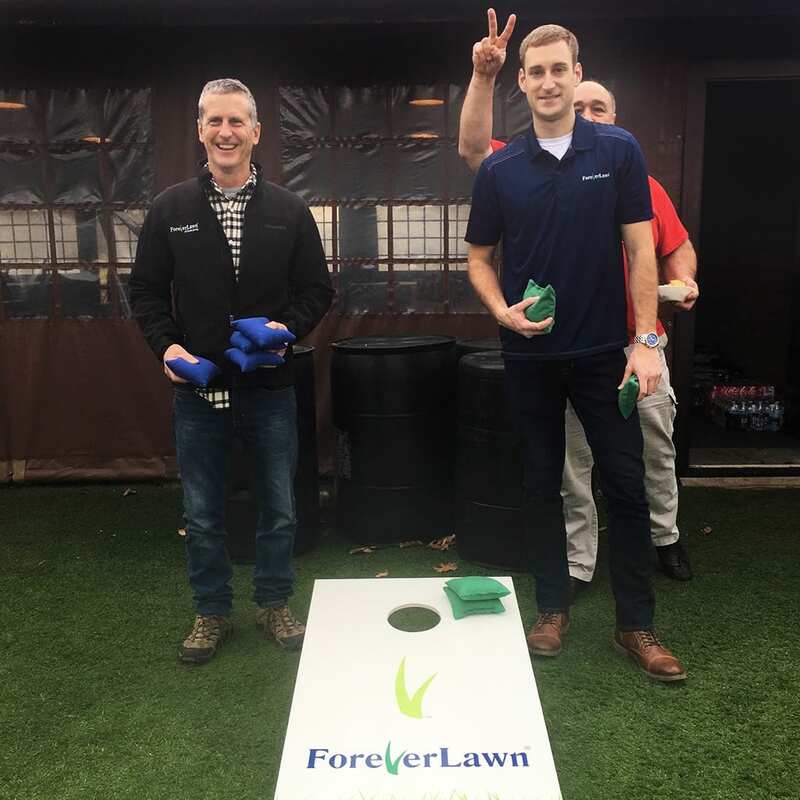 What makes ForeverLawn artificial grass unique is that it can only be purchased exclusively from one of our many independent dealers. Our dealers are experts who are passionate about giving you the best artificial grass solutions, and do so by building and maintaining a strong relationship throughout your project. All dealers are highly trained and certified to give you valuable guidance and advice. Wherever you are located, our team provides a professional installation for your artificial grass and an easy-to-navigate experience, from start to finish. To find a K9Grass dealer near you, check out our trusted providers or contact us to learn more.